This could be the start of the coolest movie battle ever conceived. 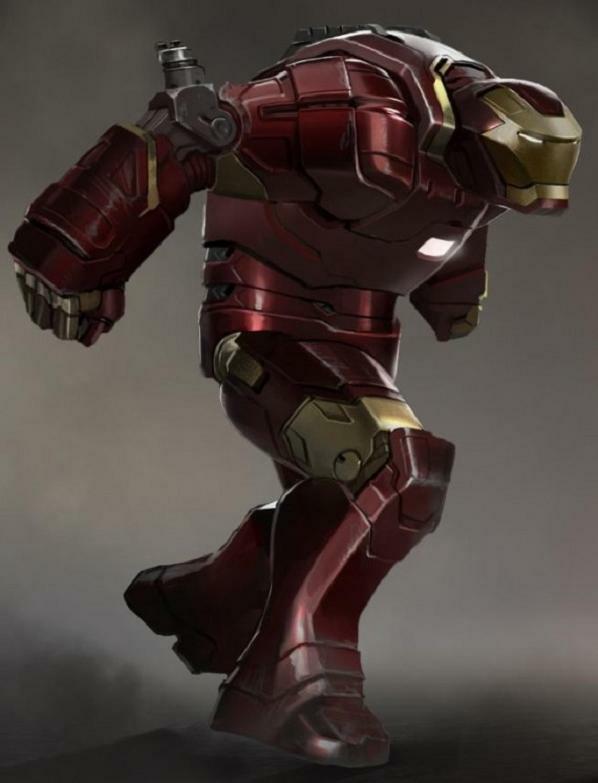 It’s the movie concept art for Iron Man’s Hulk Buster Armor. So far we don’t know if this will be used in a future movie and if they do it could change but it is a clear sign of where Marvel want the Avengers movies to lead to. From what I remember the Iron Monger from the first Iron Man movie was meant to be a movie version of the Hulk Buster Armor but since then a lot has changed. Although this was made for the movies it’s in his old colors which could indicate it’s an old piece of concept art. This combined with the Space suit Armor could lead to an epic Planet Hulk movie.